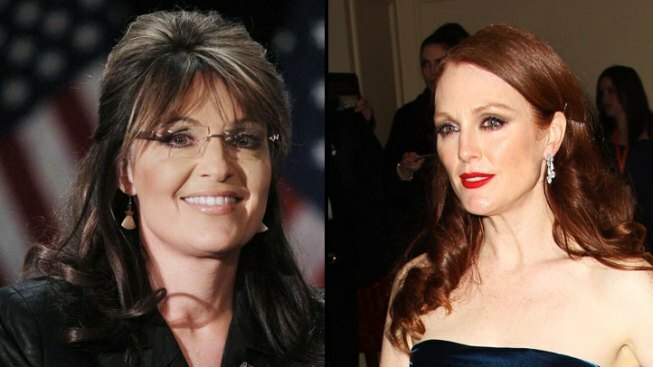 Julianne Moore as Sarah Palin? You betcha! Moore is headed to Maryland this spring to play the role of the former Alaska governor in a new HBO film called "Game Change," which is based off the book that followed the unsuccessful 2008 presidential campaign of Sen. John McCain. Maryland Gov. Martin O'Malley said in a release that the film will create about 1,800 jobs for local actors and extras and about 160 jobs for local production crew members. "The talent involved in 'Game Change' once again proves their commitment to entertainment excellence," O'Malley said in a release. "We are very pleased to welcome HBO back." HBO recently finished shooting the pilot episode for a Julia Louis-Dreyfus series called "VEEP" in Maryland and D.C.
Palin was asked by Fox News about Moore portraying her in the film. 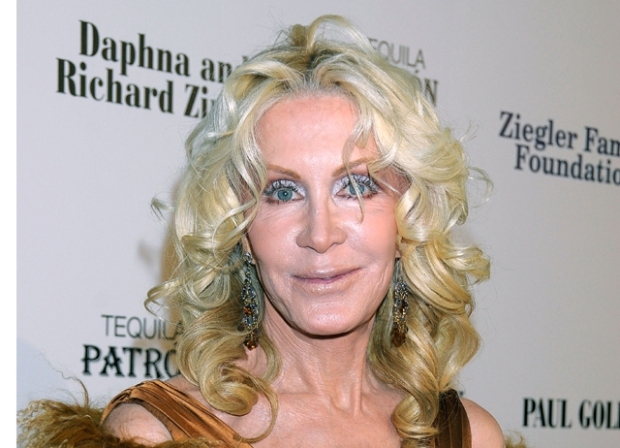 "Well, I'm all about job creation," she told Sean Hannity. "And I guess I could provide some of these gals who pretend like they are me some job security. I would ask, though, if they're of the mind of spreading the wealth around, that perhaps they want to spring for one of my kids' sets of braces or something as they capitalize on pretending to be me." Hannity then suggested that Courtney Cox or Demi Moore might be a better match in terms of looks. "Well, I'm absolutely flattered that you would say that," Palin said. "But, no, I don't know. I think I'll just grit my teeth and bear whatever comes what may with that movie."